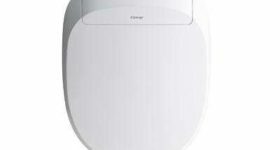 The C3 230 toilet seat brings you the freshness of bidet cleansing in a slim, low-profile design made to fit most elongated toilets. 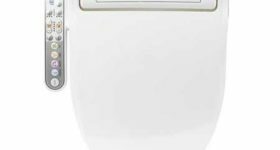 This heated bidet seat comes with an easy-to-use touchscreen remote that allows you to adjust and set all your personal preferences, from water temperature and pressure to seat temperature and air-drying. 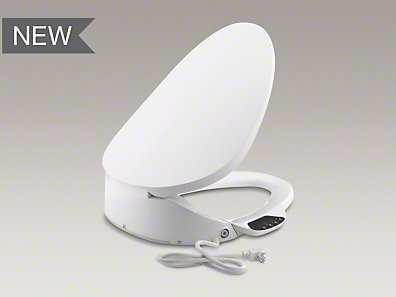 A built-in night-light provides illumination of the bowl, and the self-cleaning stainless steel wand uses UV light for automatic sanitizing. 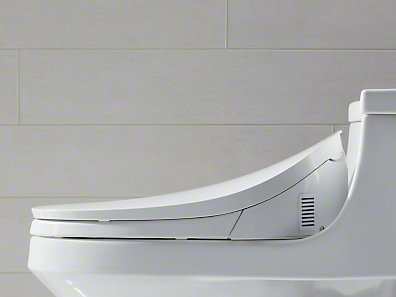 Elongated seat with lid and bidet functionality. Ergonomically designed for comfortable seating. 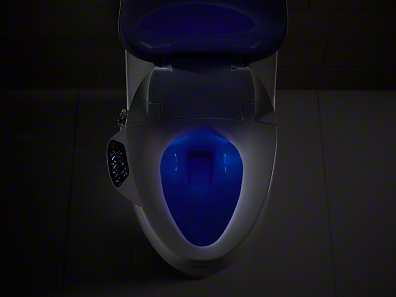 Anterior and posterior nozzles provide warm, aerated water for cleansing. 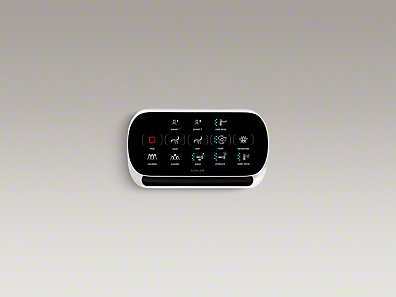 Touchscreen remote control with two programmable user presets. 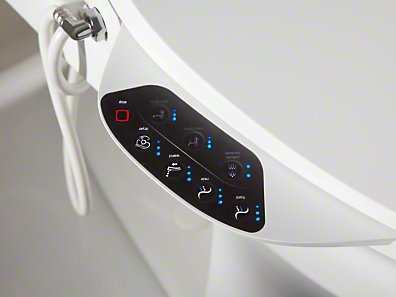 Continuously heated water for consistent comfort. Choose oscillating or pulsating spray. 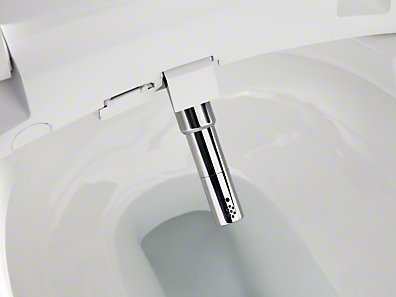 Stainless steel wand with UV-light self-sanitization. 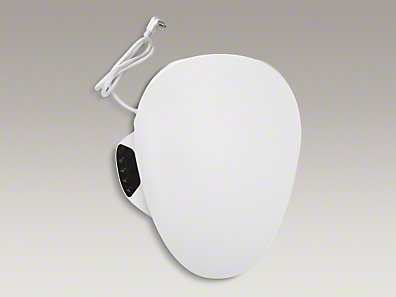 Heated Quiet-Close™ Quick-Release™ seat with five temperature settings. 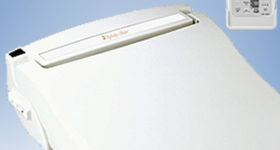 Carbon filter for odor control.